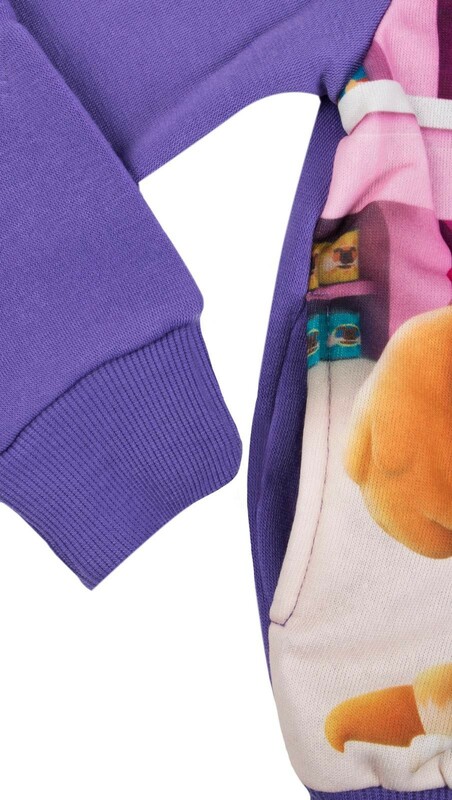 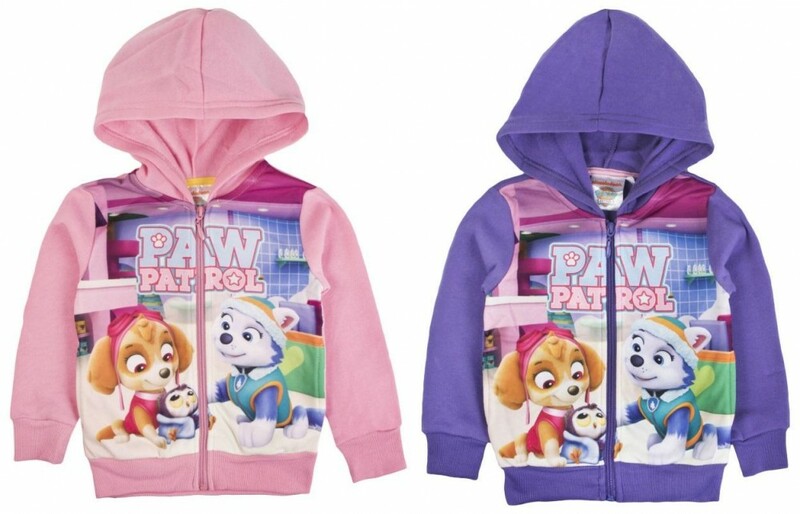 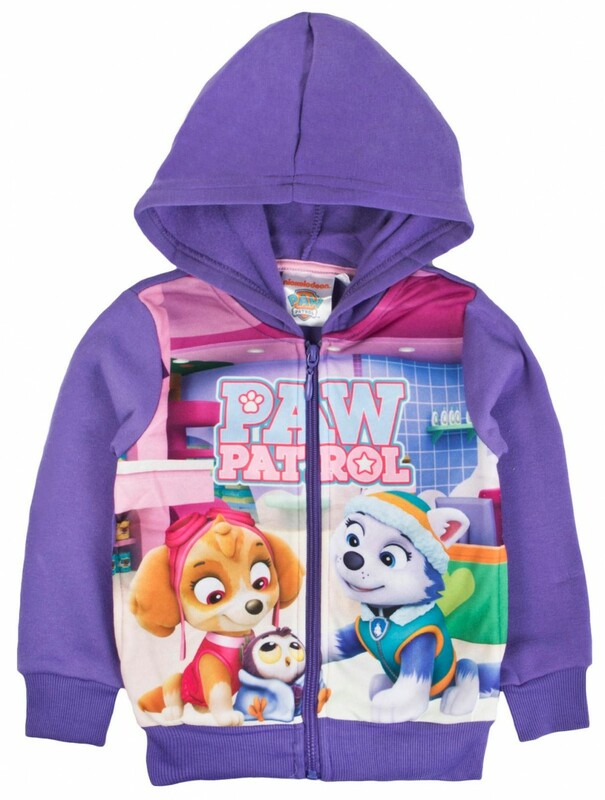 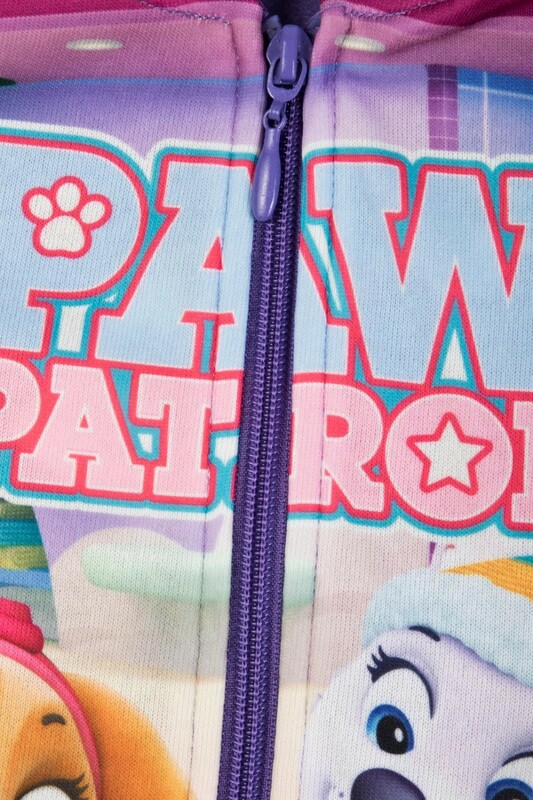 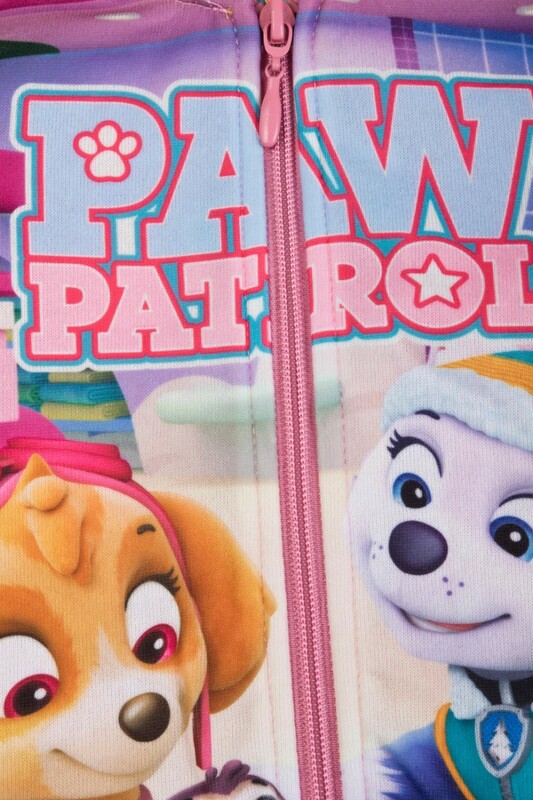 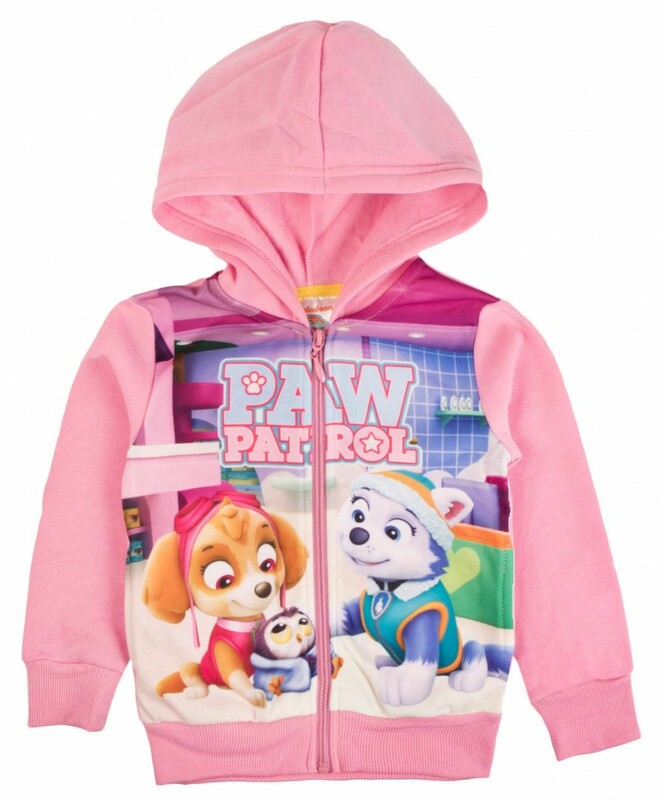 This official licensed paw patrol design is a full zip hooded jacket with images and logos of the much loved Paw Patrol characters Skye and Everest. 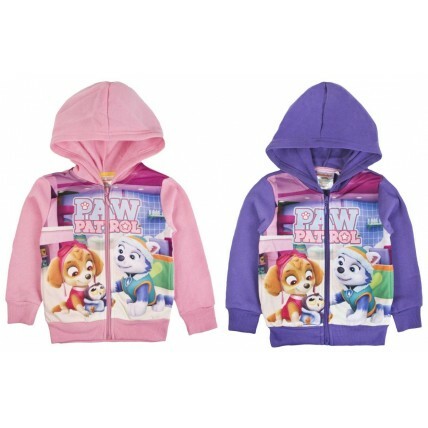 The jacket is fastened with a zip to the front and features two open pockets. 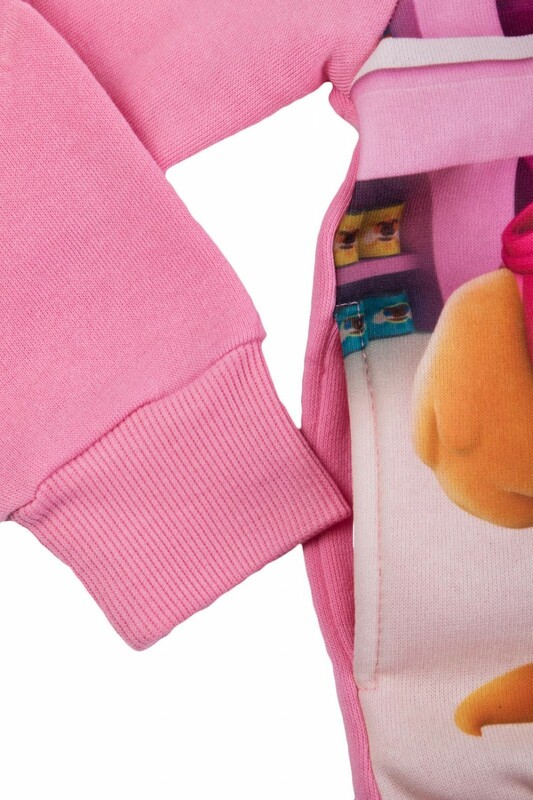 The jackets have full length cuffed sleeves and an elasticated waistband for added comfort. 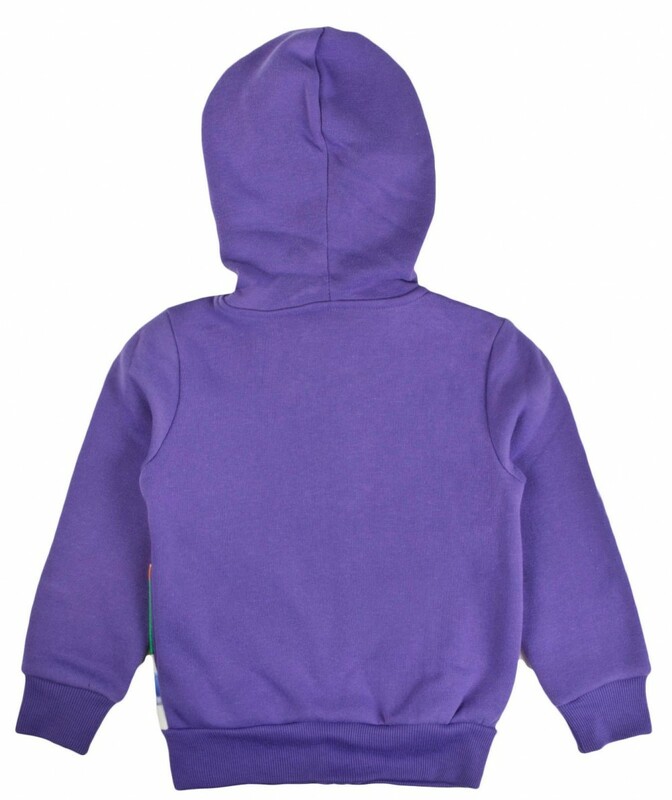 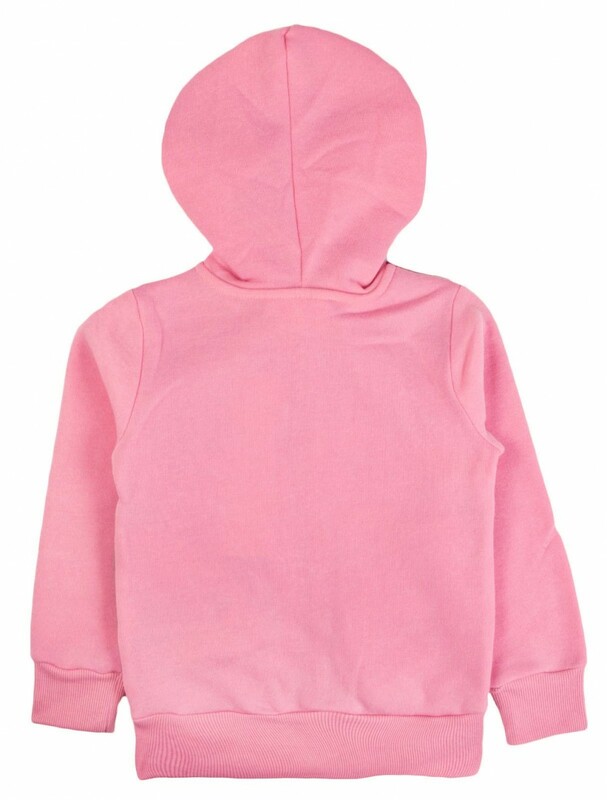 It is cotton blend and fully machine washable.